Solavia brings a stunning range of colored glass vases for your home decor needs. 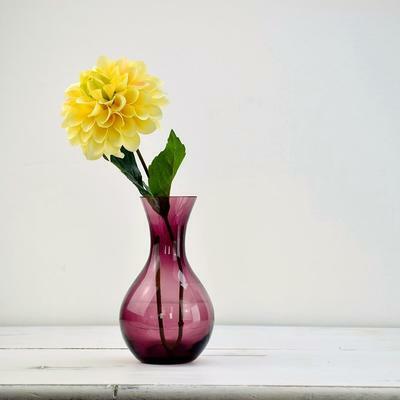 A Small Posy Vase, in an attractive violet hue, this beautiful piece is perfect for displaying your darling blooms. The colored glass adds an element of dimension to your attractive floral arrangements. The striking contrast betwixt the rich violet of the vase and your colored blooms shall enhance the aesthetic appeal of the display. 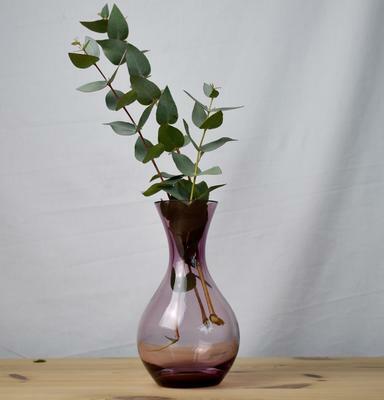 This gorgeous vase is a true compliment to your artistic taste and sensibility.